Free Shipping Included! 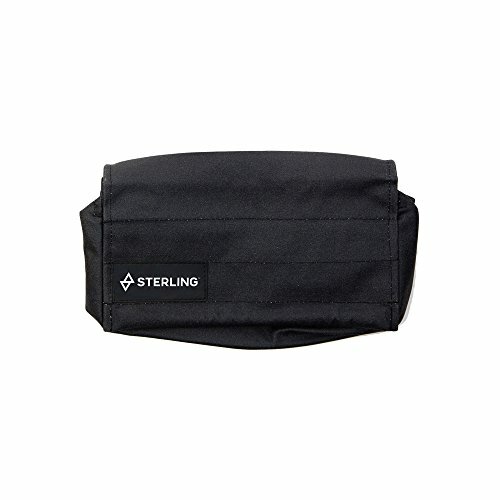 Sterling F4-50 Heat resistant Escape Bag by Sterling Rope Company at Wildly World. MPN: 43234-1165. Hurry! Limited time offer. Offer valid only while supplies last.